M3iworks manages, develops and maintains a family of websites that include Drupal, WordPress platforms. Highlights include losely integrated marketing, tracking, and promotional functionality and a customized ecommerce platform for selling landscape materials online. 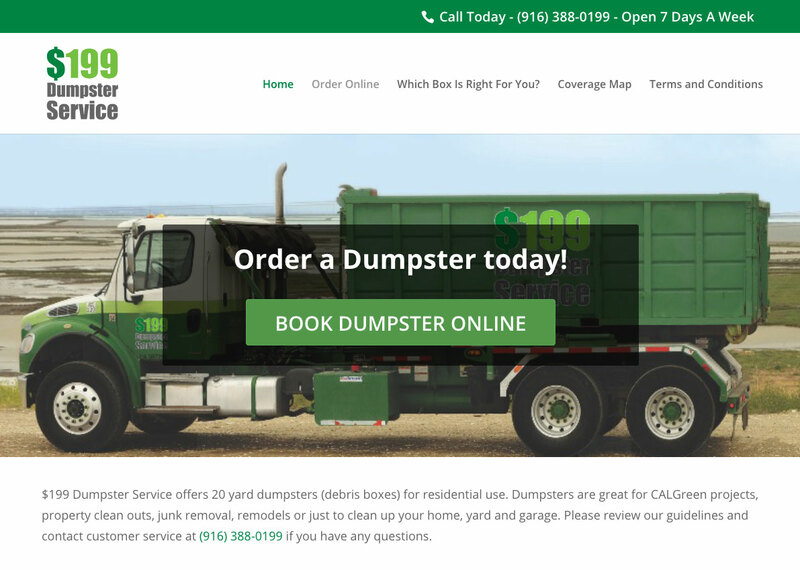 M3iworks developed a custom shopping cart for selling landscape materials, calculating delivery costs and viability, and ensuring secure transactions with customers throughout the California Bay Area. M3iworks manages a variety of different sites running on Drupal and WordPress. 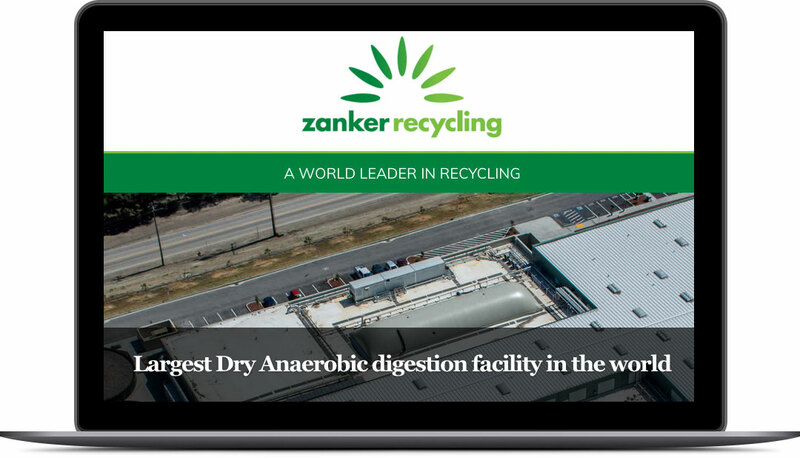 In addition, we have created several custom themes to support Zanker Recycling’s marketing efforts.